Dennis Frye has been studying Antietam and the 1st invasion of the North for nearly 50 years. From his earliest days as a NPS volunteer at the Dunker Church (Dennis is a Dunker), and as a native of the Antietam area, Dennis has immersed himself into the Civil War. Known for his challenges to conventional history, Dennis’ newest book is assured to stimulate provocation and debate as he explores uncertainties and unknowns in Antietam Shadows. On Wednesday, July 4th, Dennis will discuss his book “Antietam Shadows: Mystery, Myth & Machination” during his Summer Lecture Series talk. 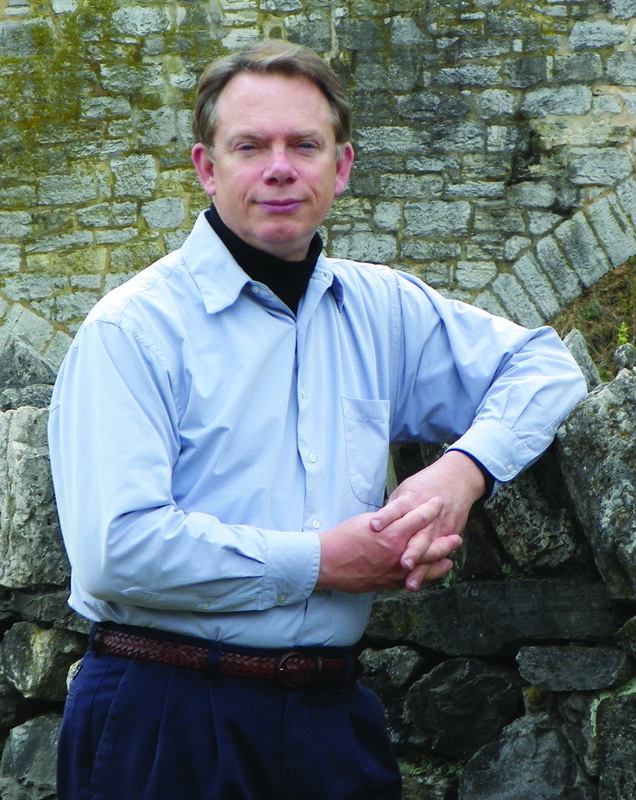 Dennis E. Frye is the Chief Historian at Harpers Ferry National Historical Park. Writer, lecturer, guide, and preservationist, Dennis is a prominent Civil War historian. Dennis has numerous appearances on PBS, The History Channel, The Discovery Channel, C-SPAN, Fox News, A&E, and Voice of America as a guest historian. He helped produce Emmy award-winning television features on the Battle of Antietam, abolitionist John Brown, and Maryland during the Civil War. Dennis is one of the nation’s leading Civil War battlefield preservationists. He is co-founder and first president of the Save Historic Antietam Foundation, and he is co-founder and a former president of today’s Civil War Trust, from whom he received the Trust’s highest honor – the Shelby Foote Award. Dennis also earned the prestigious Nevins-Freeman Award for his lifetime achievements in the Civil War community. Dennis is a tour guide in demand, leading tours for organizations such as the Smithsonian, National Geographic, numerous colleges and universities, and Civil War Round Tables. Dennis also is a well-known author, with 99 articles and ten books. His most recent book is Antietam Shadows: Mystery, Myth & Machination. His book Harpers Ferry Under Fire received the national book of the year award from the Association of Partners for Public Lands; and September Suspense: Lincoln’s Union in Peril, was awarded the 2012 Laney Book Prize for distinguished scholarship and writing on the military and political history of the war. Dennis has written for prestigious Civil War magazines such as Civil War Times Illustrated, America’s Civil War, Blue & Gray Magazine, North and South Magazine, and Hallowed Ground, and as a guest contributor to the Washington Post. Dennis resides near the Antietam Battlefield in Maryland, and he and his wife Sylvia have restored the home that was used by General Burnside as his post-Antietam headquarters.